Logan Square gets a neighborhood bar from Nico Osteria vet Matty Eggleston. 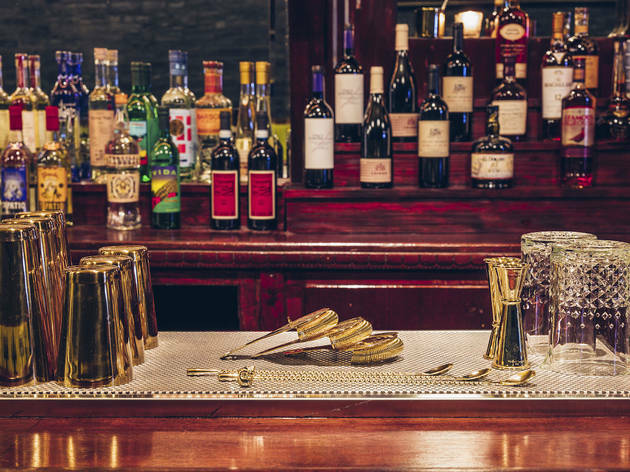 In a neighborhood like Logan Square, great cocktail bars are a dime a dozen. Spilt Milk isn’t the place you’ll go for killer cocktails, and that’s OK. The strong suits here are a small but curated beer list and a strong collection of wines sorted by level of expertise. 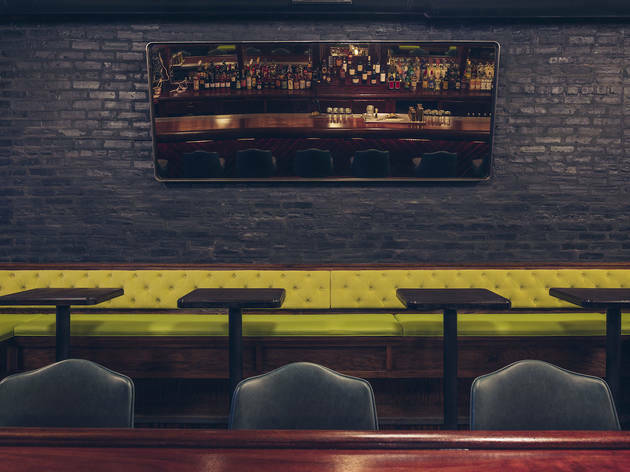 But if Spilt Milk is your neighborhood bar, you’re in luck—it’s comfy and friendly with amiable bartenders and ample seating. In a past life, the lot used to house a pharmacy, and Spilt Milk subtly riffs on the theme (there’s a cocktail called the Daily Dose on the menu). 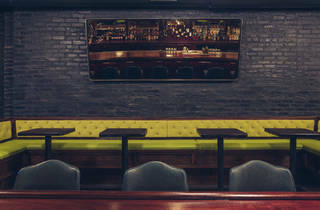 Still, the place feels more like an upscale neighborhood watering hole, with a sprawling wood bar top, bright green booths and mirrors to make the space feel bigger. Instead of fussing with the cocktail menu, we recommend directing your attention to the beer list, where you’ll find local faves from Moody Tongue alongside West Coast IPAs and Belgian sour ales. Still, we expected a bit more from Matty Eggleston’s first venture on his own, as we were big fans of the dependable cocktails he turned out at Nico Osteria, from savory martinis to regularly changing sodas. 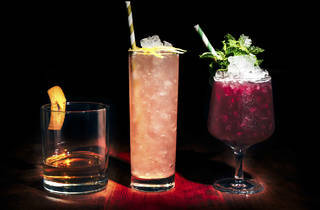 Spilt Milk isn’t a bar that’s going to blow your mind or press the limits on Chicago’s cocktail scene. But for beer and wine drinkers, it’ll do. 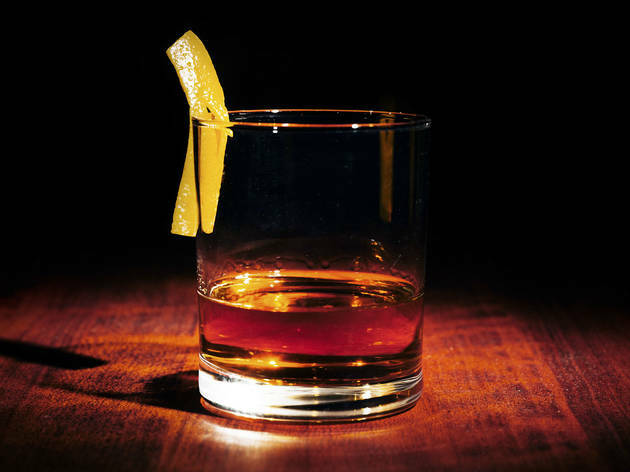 If you find yourself in the neighborhood, it’s a solid bet for a quick drink. 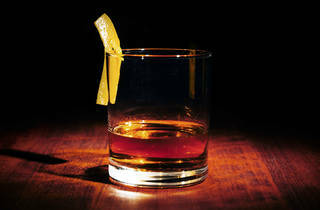 Atmosphere: Upscale with the darkness of a neighborhood bar and bright accents throughout. It’s a weird juxtaposition between local bar and chic cocktail spot, but friendly all the same. What to eat: There’s no food here, but you’re in Logan Square, so you’ll do just fine. Chicago Diner, Revolution Brewing and the Radler are all in the vicinity. 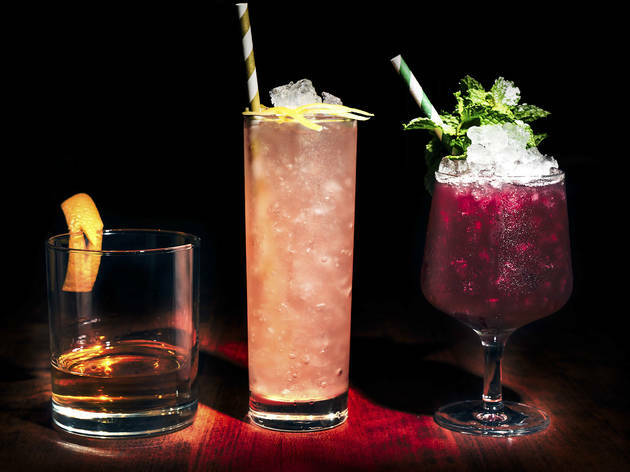 What to drink: The cocktails aren’t ridiculously impressive (and there are certainly better options in Logan Square), so stick to beer and wine. Where to sit: Groups of two will find themselves at ease at the expansive bar, while larger groups should grab tables along the side wall. Either way, you’ll be comfortable and at ease here. El: Blue line to California. Bus: 56, 74. Really great bar with excellent drinks. Their shot of the week when I went was cantaloupe infused vermouth... it was delicious. Staff is very nice. Will definitely be back! After this bar won Best New Bar at the TimeOut Bar awards (congrats Spilt Milk!) I had to check it out and really enjoyed this place! 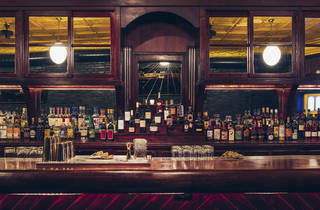 It has the logan square trendy/vintage vibe without the pretentious patrons and service. 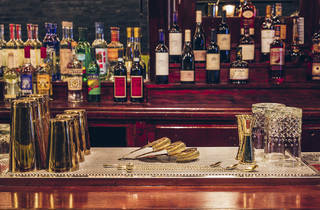 It was fairly laid back for a thursday night and managed to capture the neighborhood bar feel. I had a spiced bourbon cocktail made with my favorite Buffalo Trace, lemon juice, honey and chestnut. 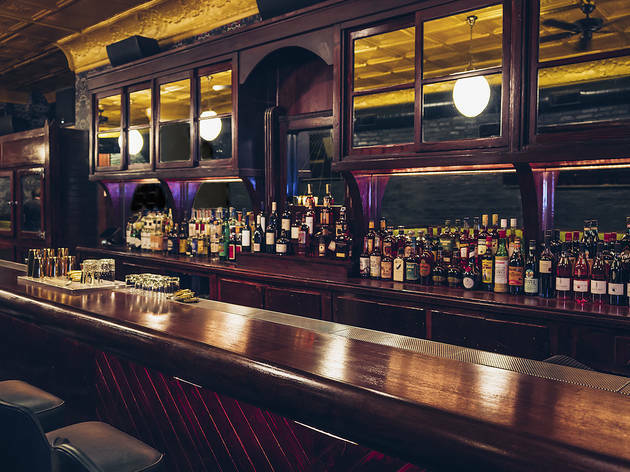 Nothing exceptional about this bar but definitely a fun spot to hang out with friends in Logan Square and enjoy a decent drink. Great neighborhood spot from the creators of places like Anthem, Sparraow, and Bangers & Lace. 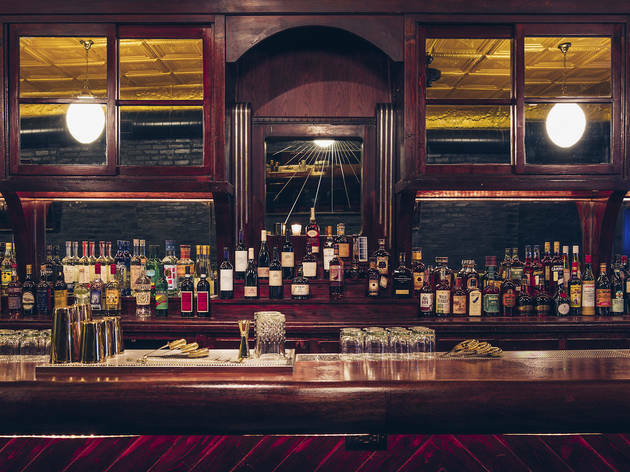 It's a great combination of a craft cocktail joint with your local dive bar feel. The staff was very helpful and you can tell they are enjoying their job. Aside from the amazing cocktails, the beer list is solid as well and rotates often. 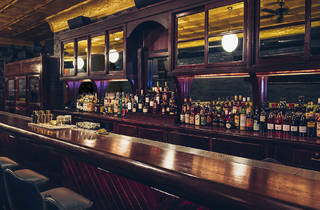 The is the perfect place to start or end your night. Went there on a Monday night for a friends bday party around 730P and it was DEAD. It was early and right after the holidays so we expected this. The bartender was nice and the cocktails were delicious and refreshing. Its a small, long space. They also have a photo booth! BOOM! By the time we left, the place was jammed. I can only imagine it during peak hours. Its like a nice/dive bar all rolled into one? !